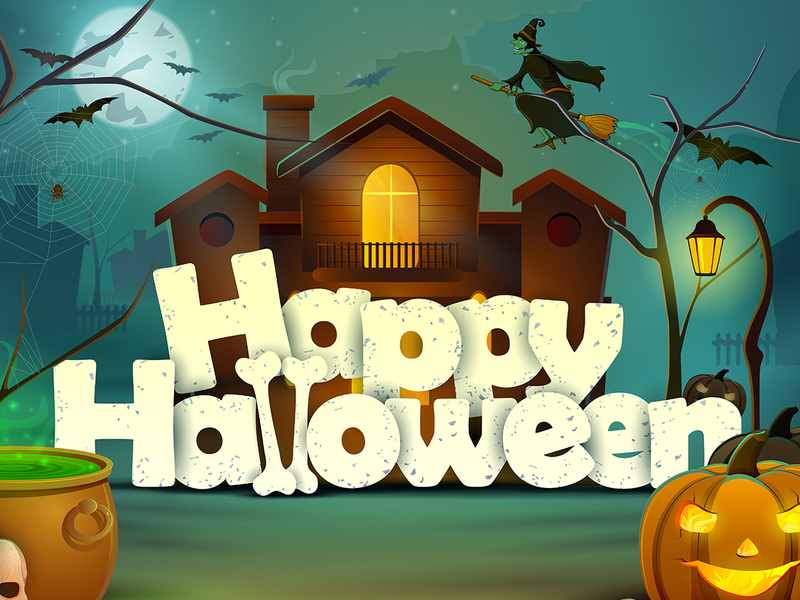 Halloween is right around the corner and with over 69.1% of Americans planning to participate in Halloween festivities this year, it is important for your business to participate too. It isn’t too late for your business to come up with some fun social media graphics or even a special promo for your followers. 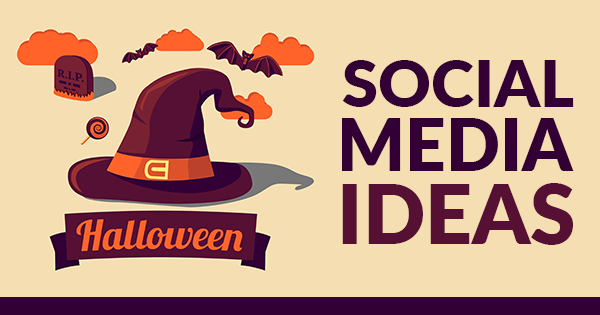 Here are some Halloween ideas for you to make your social media platform Spooktacular! This one is simple and festive. There are websites like RainbowFilter.io that will add a Halloween Filter to your Facebook or Twitter profile image. 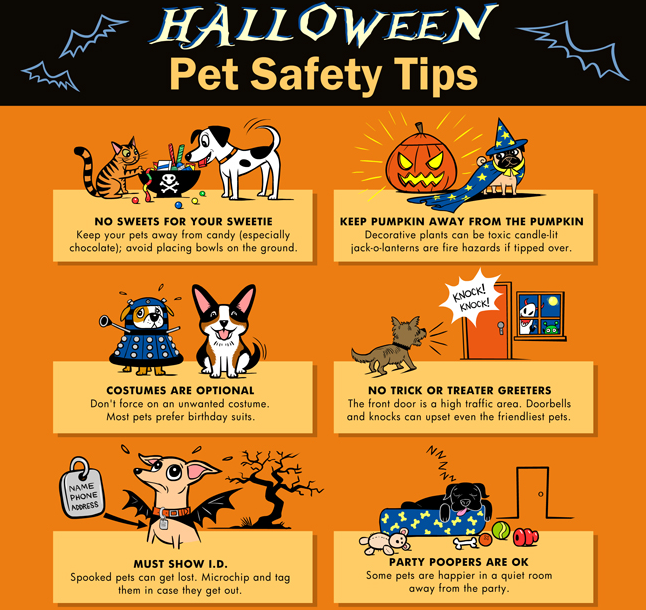 If you are looking to have more fun or invest a little more, you can work with a company like Pugshop Design to turn your logo into a Halloween theme similar to what Google does. Additionally, they can update cover image. If all else fails you can always look online for a free Halloween cover image to use. 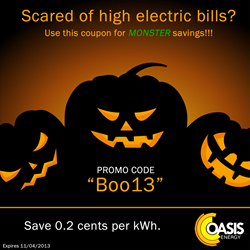 On Halloween, wish your followers a Happy Halloween with a friendly graphic. Don’t want to hunt one down? I got you boo (haha I made a Halloween funny). 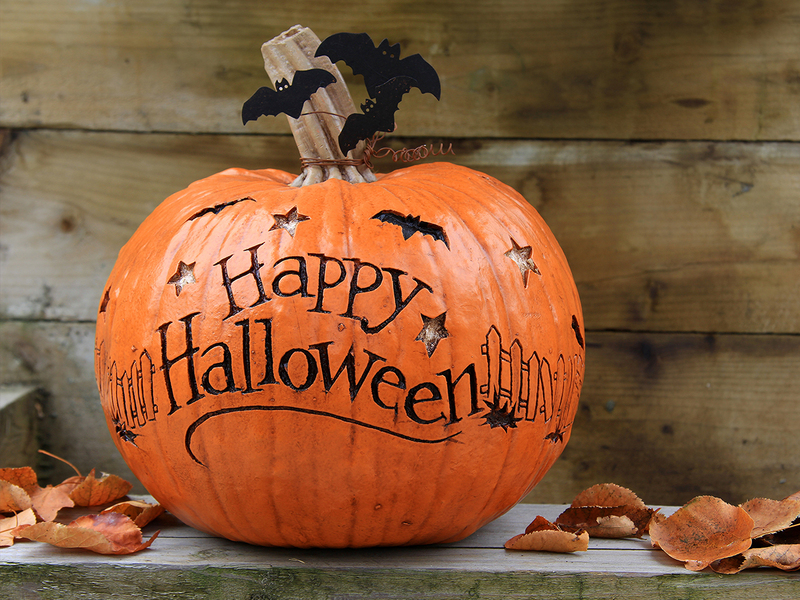 Anyway, get some free Happy Halloween images at the bottom of this blog! While skulls, zombies, and gore go hand-in-hand with Halloween, your followers might not be into that. 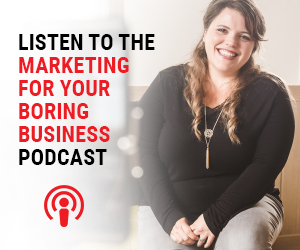 Keep your audience in mind when you are posting and make sure your content and graphics are appropriate for your audience. When is doubt, keep it kid friendly. Are you having a costume contest in the office? Share it on social! 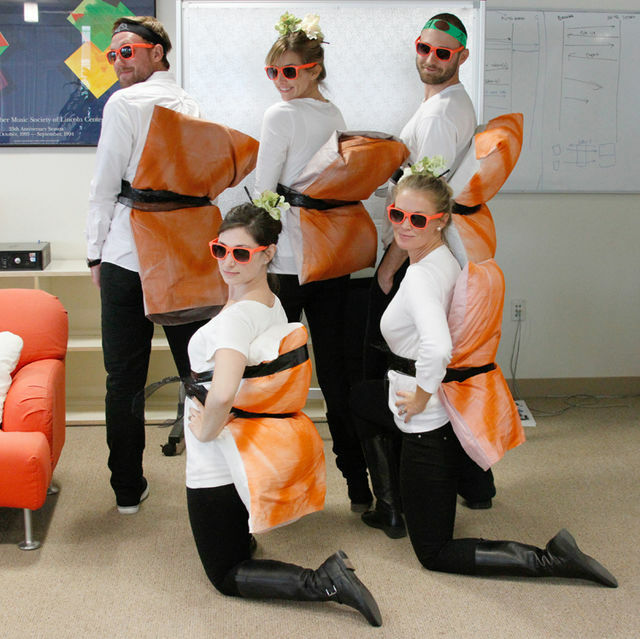 What are the kids of the office dressing up as this year? Share it on social! Did you decorate the office? Share it on social! Did you have an office Halloween party? Share it on social! Any yummy Halloween food in your break room? Share it on social! 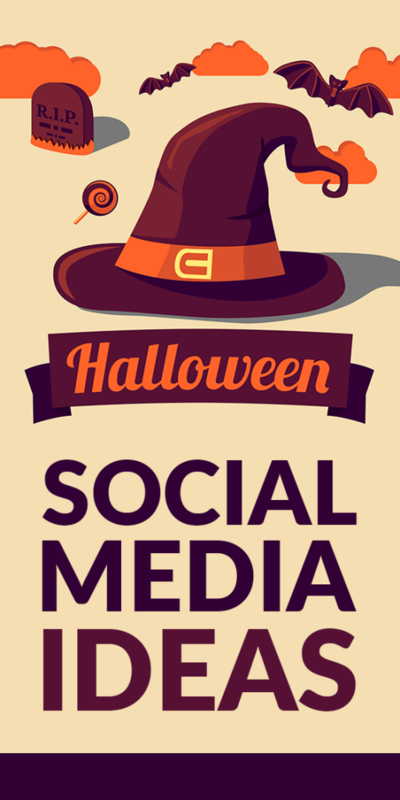 There are so many fun Halloween activities you already have planned to celebrate at your company, sharing them online creates a stronger bond with your followers and give them a glimpse into the culture of your company. It is easy to participate in such a fun holiday online. Take a little bit of time to participate & share with your followers. 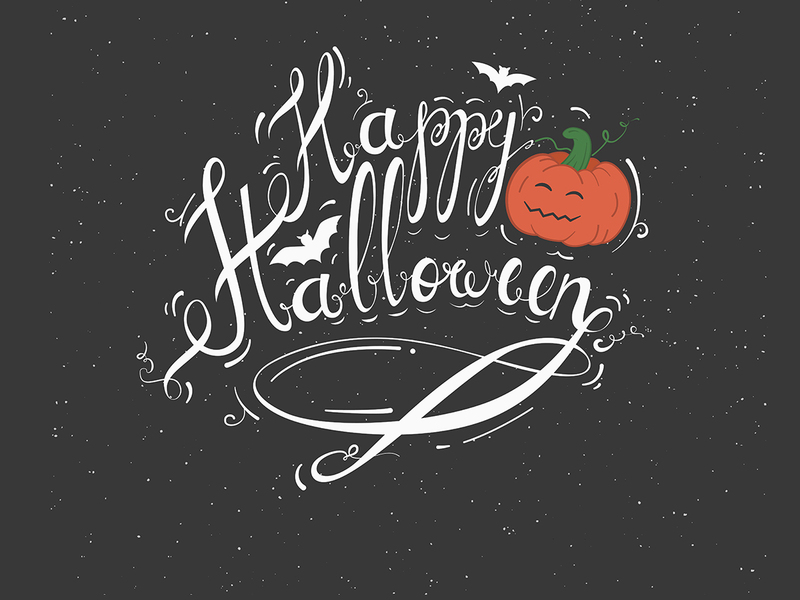 As promised, here are a few FREE images for you to use to post on your social media for Halloween.